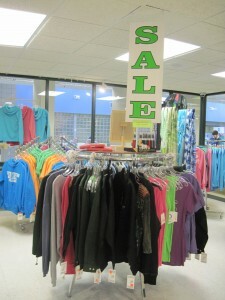 The NMC Bookstore is having a moving sale! Check out the great deals on merchandise and apparel. There are sales in every department. Stop by the current location in the lower level of West Hall before it’s gone!